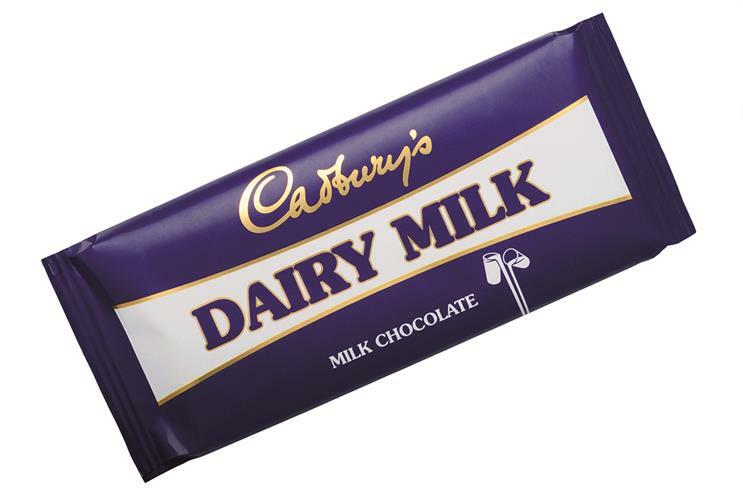 When I think about Cadbury Dairy Milk, the saying "absence makes the heart grow fonder" has never been more relevant. Twelve years ago, I emigrated to the US and, with that move, my favourite British brand and I became estranged. Thankfully, our home in San Francisco is always full of British friends and family and they all know what to bring with them when they visit. "If in doubt, get the CDM out!" So what is it that makes this brand so iconic in my heart? First, it’s one of the earliest brand preferences I can recall. Why would anyone eat any other chocolate? Second, the line "a glass and a half of full cream milk" just sounded so moreish and wholesome to me as a child. Third, the personality of the brand was nailed in my youth when Cilla Black fronted up the advertising. Finally, but most brilliantly, Cadbury "Gorilla" is one of the best ads of all time. More than a decade later, I still marvel on how it was able to capture that mind-altering moment when you pop that first chunk of CDM in your mouth. Nothing, I repeat nothing, tastes better than a bar of CDM.